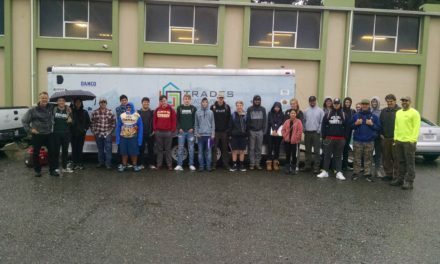 Students from Fortuna, East, and Eureka High Schools were a part of a fantastic presentation by the local chapter of Operating Engineers. 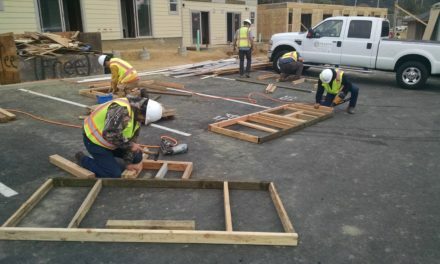 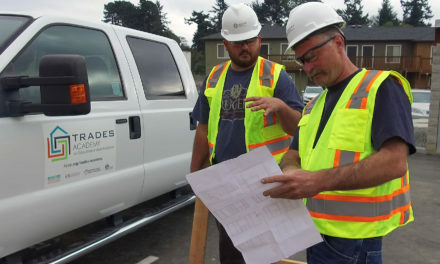 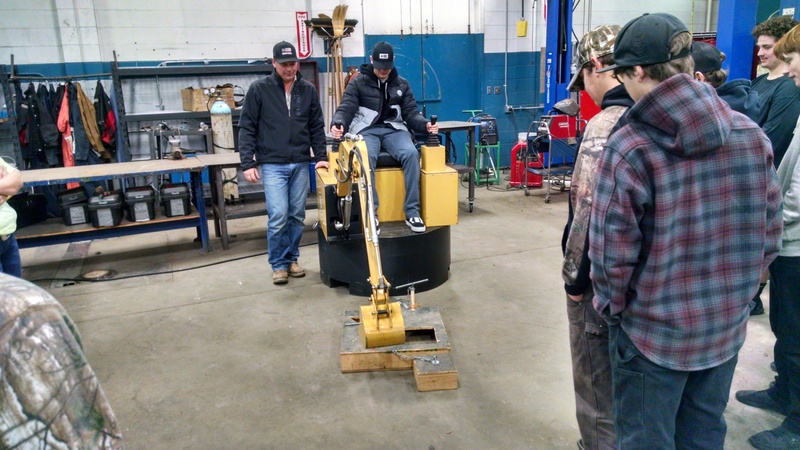 Operating Engineers works with apprentices and conducts high level trainings for free. 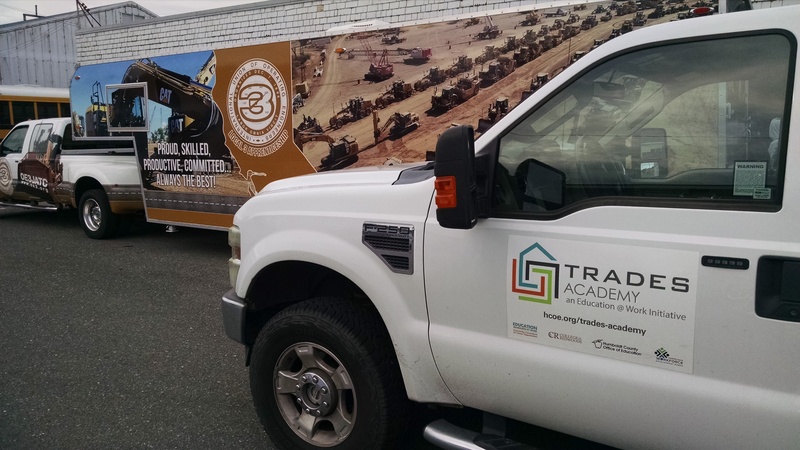 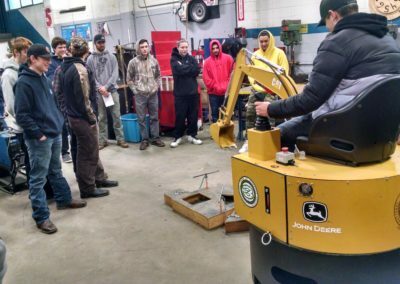 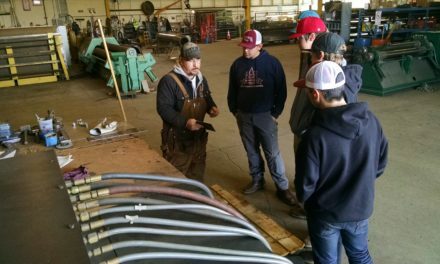 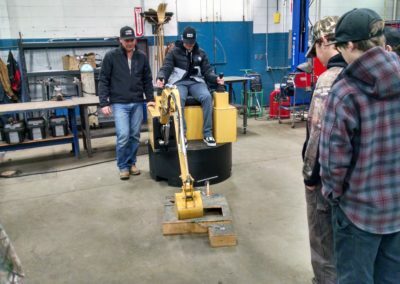 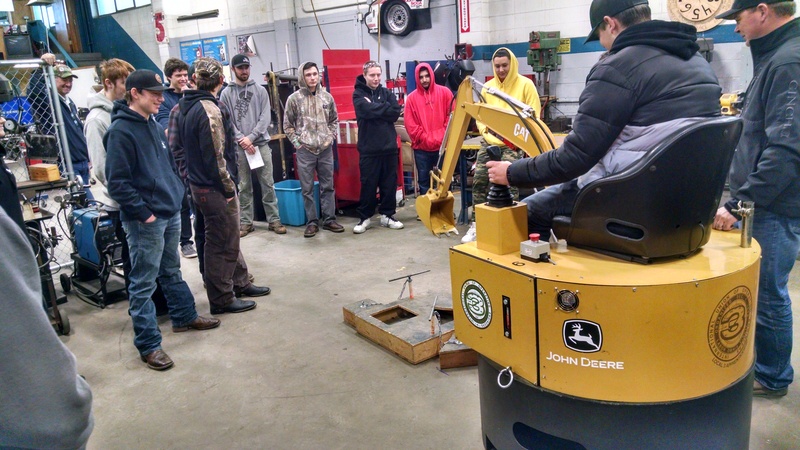 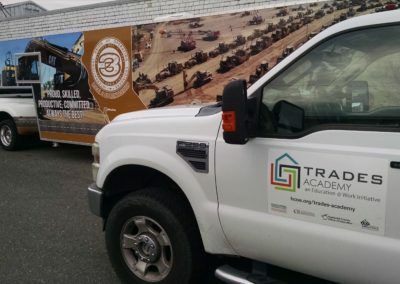 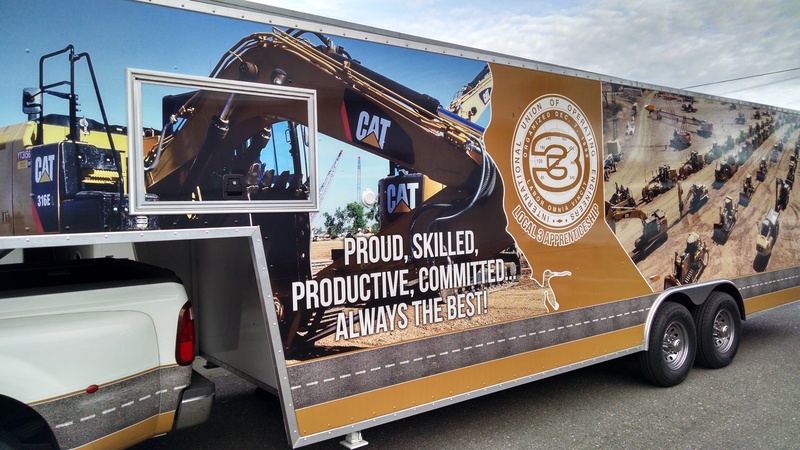 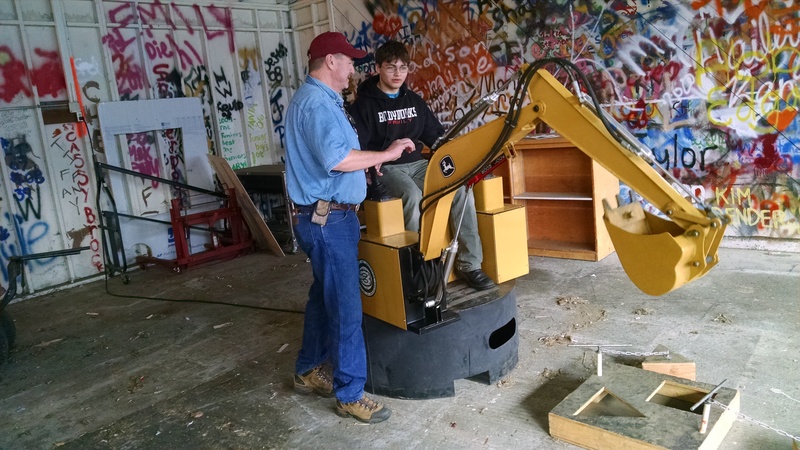 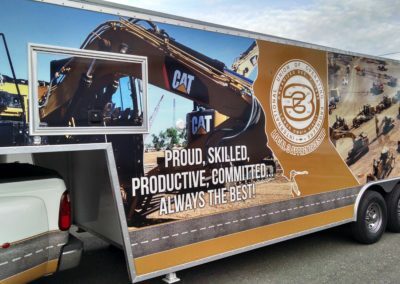 Students learned about careers in Heavy Equipment operating and after the presentation, students were invited to operate an excavator simulator, where they learned the controls by moving objects into a cut out with the machine. 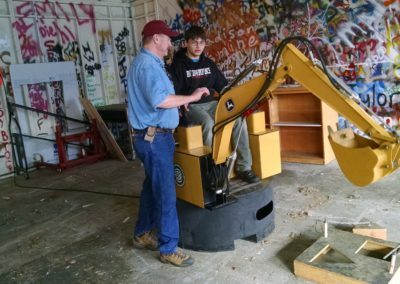 A huge thanks to Operating Engineers for coming out and providing an excellent hands-on experience for the students at our high schools.